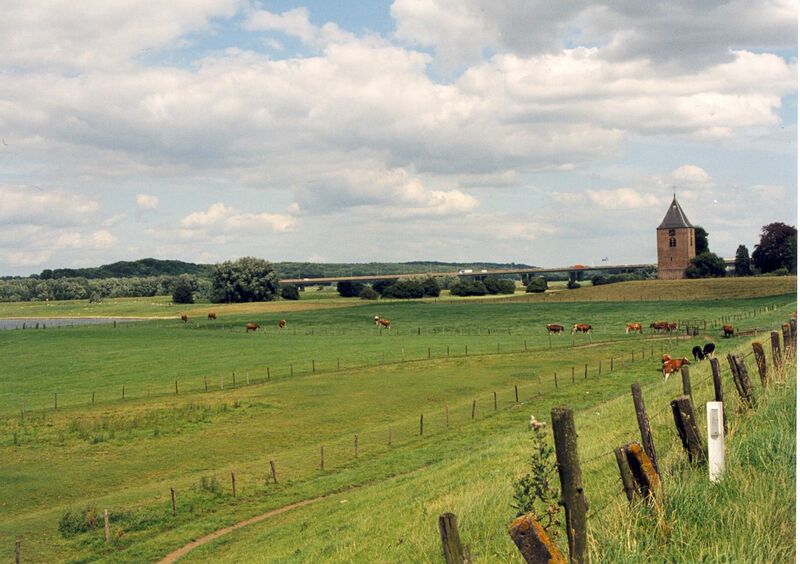 The Over-Betuwe region is the ideal backdrop for an enjoyable bike ride. 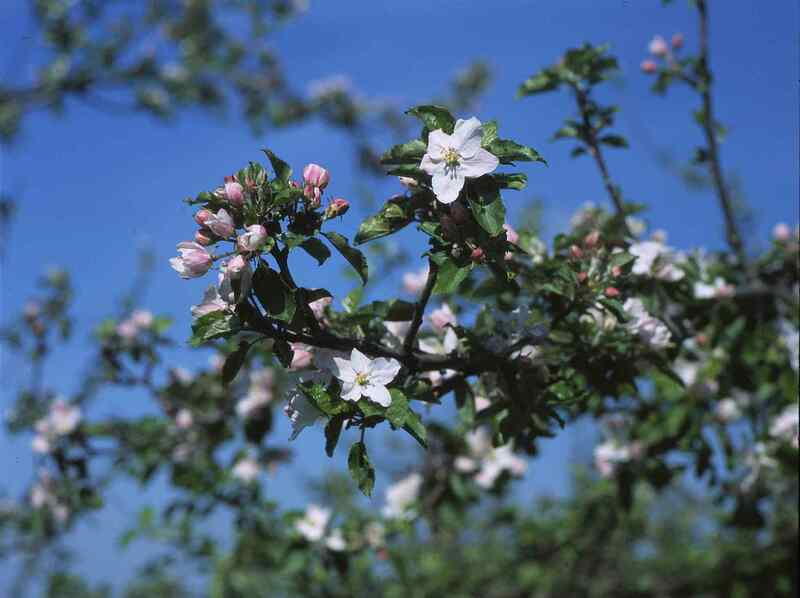 There are countless picturesque farmhouses with abundant apple and cherry orchards. You can buy fruit fresh from the farmers, or pick your own on certain days. 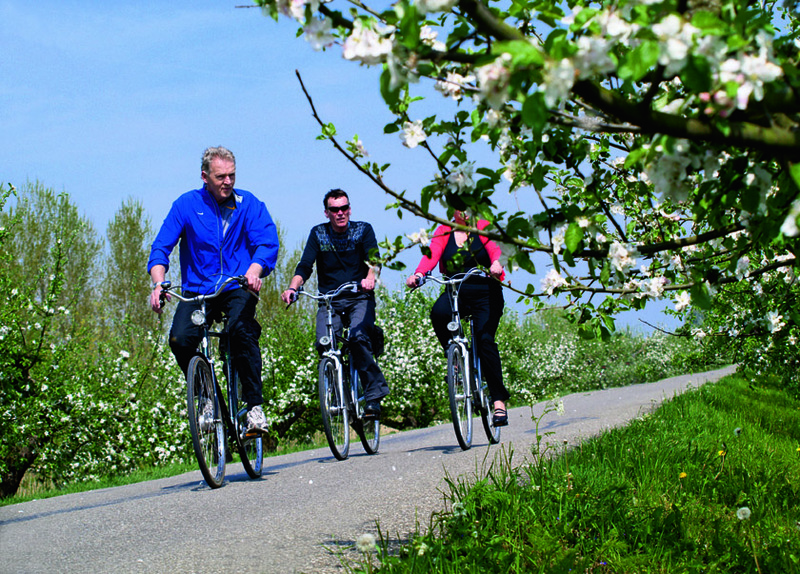 Many people love exploring Over-Betuwe on foot, by bike or by car from April onwards to admire the spectacular tree blossom. 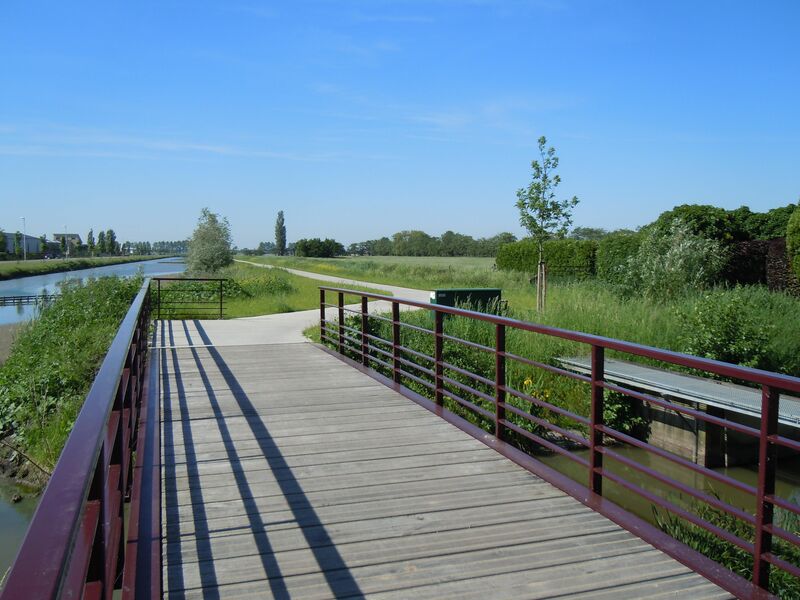 This cycle route also leads you past tourist attractions such as the ‘Den Tip’ farming museum in Herveld, the splendid castle gardens of Heerlijkheid Hemmen, the De Polen van Driel information centre, and the Betuws War Museum ‘The Island’ 1944-1945 in Heteren. 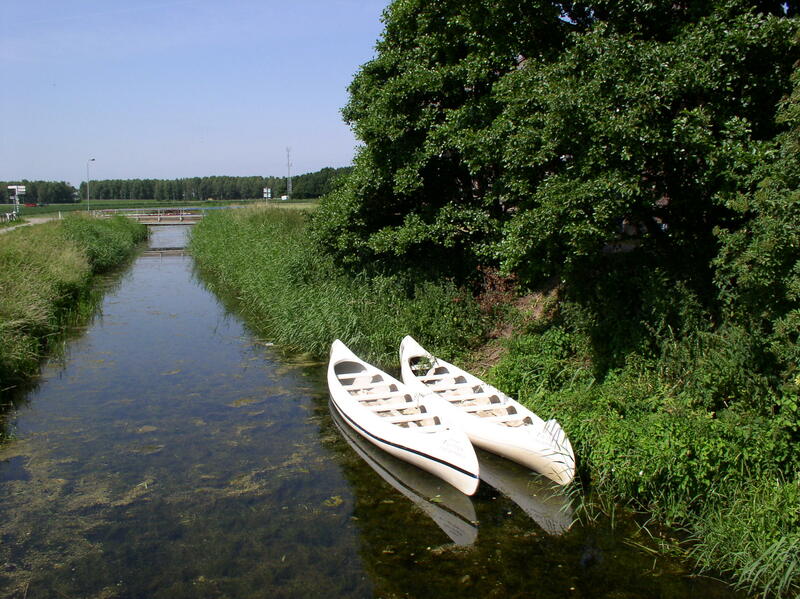 In other words, there’s plenty to do and see in Over-Betuwe!